Work Hours Daily 9:30am to 5:00pm. 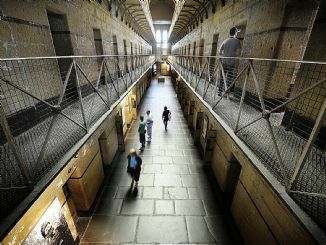 Step back in time and walk the road to the gallows in a 19th-century prison, be arrested in a modern-day Police Station or put yourself on trial in court. Home to Melbourne's oldest prison, historic Magistrates' Court and former Police City Watch House, Russell Street has been at the heart of crime, law and order in Melbourne since the 1840s. Most of Australia's infamous characters, including iconic bushranger, Ned Kelly and notorious gangster Squizzy Taylor have spent time within the walls of this amazing precinct. 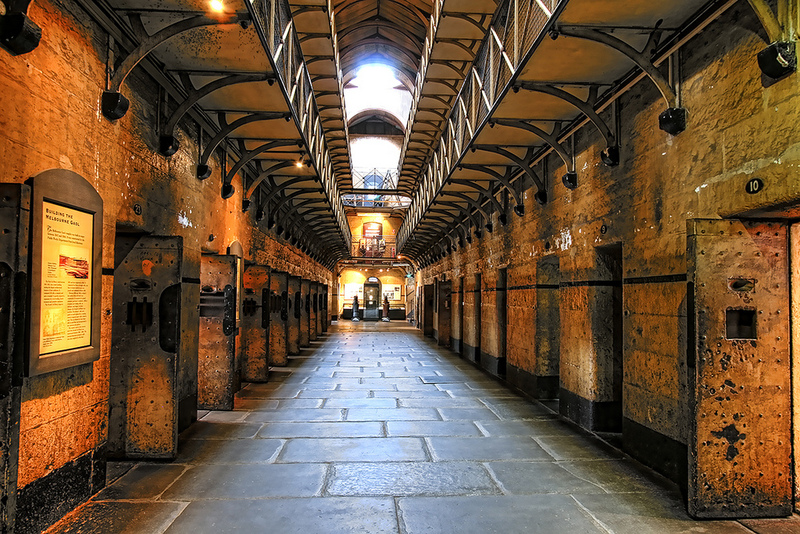 Old Melbourne Gaol is conveniently located a two-minute walk from Melbourne Central Station.